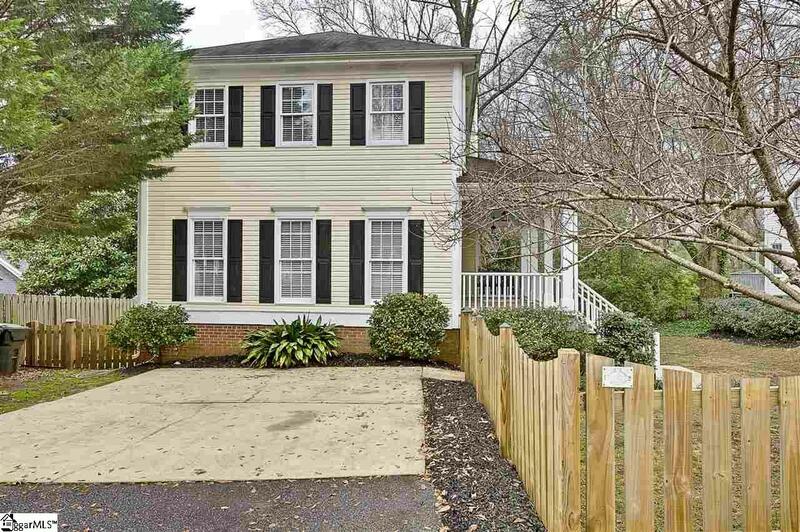 MOVE-IN READY IN COVETED AUGUSTA ROAD! This 3BR/2.5BA property has been recently updated and is ready for YOU to call it home. 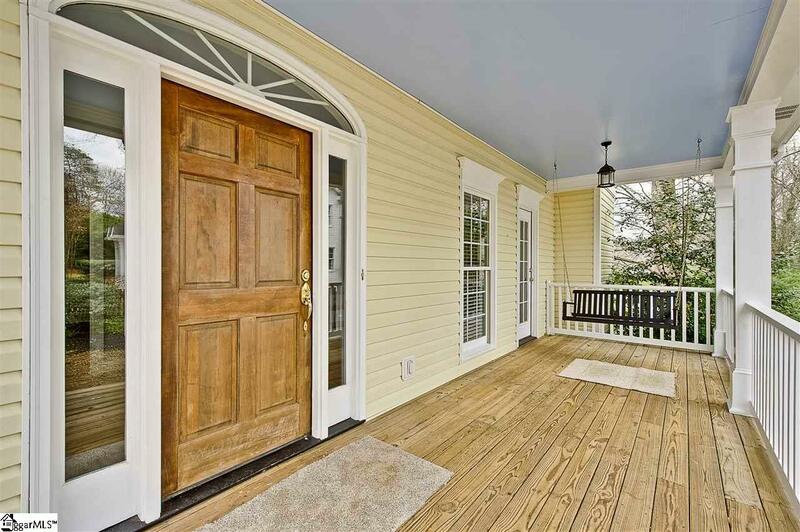 As you drive up, you will love the Charleston Style exterior and rocking chair side porch that leads to the front door. 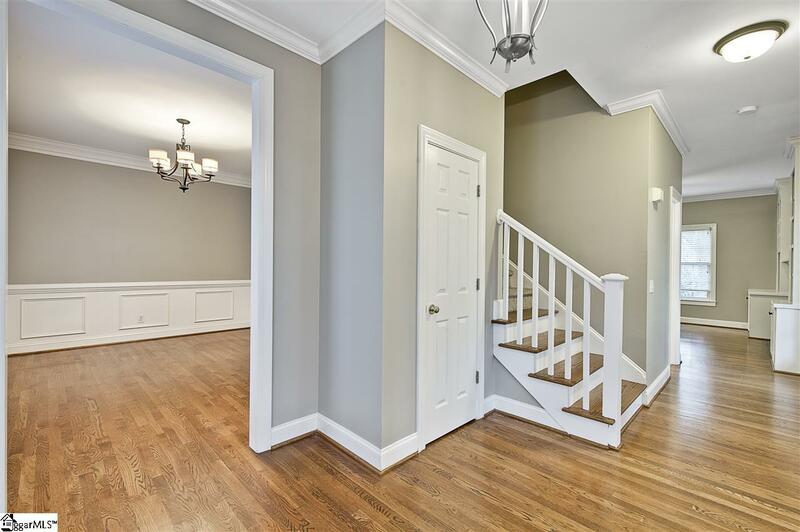 As you walk in, you are greeted with gorgeous hardwood floors that flow throughout the main level of the home. On the right, the spacious Great Room/Breakfast Room combo opens into the beautifully updated Kitchen, which features new granite countertops with a subway tile backsplash, stainless steel appliances and large pantry. The Great Room has a wood burning fireplace flanked by charming bookshelves. The Dining Room is perfectly sized and has large floor to ceiling windows that allow plenty of natural light. A half bath rounds out the main level. Upstairs, you will find the Master Bedroom and the two secondary Bedrooms. The Master Suite features two large closets and an en-suite Bath with dual sinks, so theres no need to fight for space. The two other bedrooms share the second bath. The Laundry Room is conveniently located on the second floor, so you dont have to carry the laundry basket up and down the flight of stairs. The entire home has been painted and new carpet has been installed on the second level. All appliances remain including the washer and dryer. Stairs lead to a third floor that would be perfect for finished storage. Outside you will love the low maintenance of the small fenced in yard and dont miss the crawl space storage which features a concrete pad that is perfect for storing bikes, equipment and all your other toys. 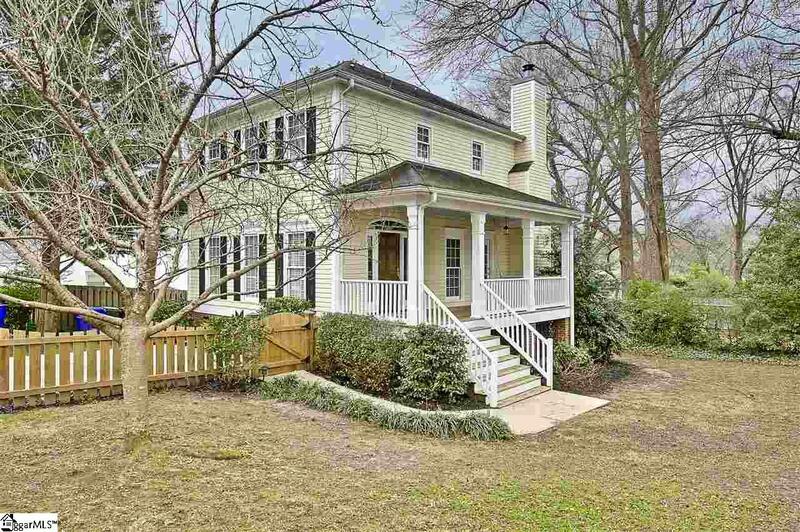 A short walk to the highly coveted Rockwood Park, a neighborhood pocket park that all the neighbors absolutely love. 512 Meyers is ideal for those looking to get into the Augusta Road Market, so dont wait long before this home gets scooped up!